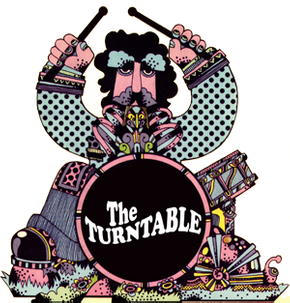 If you’re looking to change your tune—your library of tunes, that is—bring your previously cherished collection into The Turntable in Victoria. 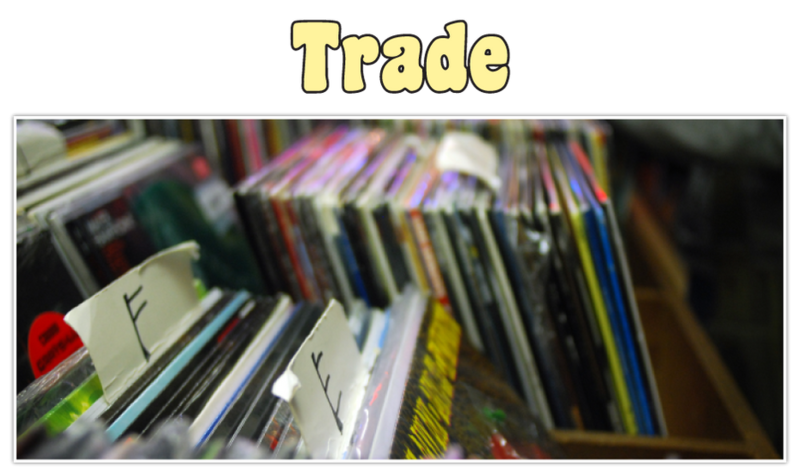 If we deem your records or CDs are in good enough selling condition, you can choose to trade them in. “Best place in town! They have an amazing selection and you're sure to find something great no matter what your budget is.” —Jill B. Nothing hitting the right note? We can help you find what you’re looking for.